This one is of the surface. There are lots of odd coral things which I really want to decorate a base with. Also, GIANT SKYRAYS ARE BACK. I wouldn't say that they're back just because of that. I'm hoping they're in but I don't think there's been any confirmation or deconfirmation. Thanks for the spike trap link. It looks very scary/cool. When you said 'spike trap' it imagined something my lumbering PRAWN might get its foot stuck into. 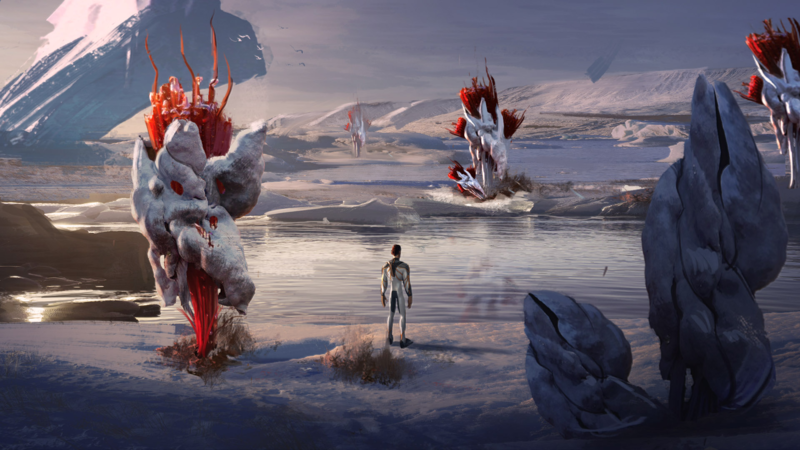 Shown to scale in this pic I shudder at the possibility this might just be the mouthparts of a much larger sandworm type creature lurking below (listed as a plant you say ? it's probably quite harmless then). I guess these grow in weedy environments, making for some tense and cautious exploration. 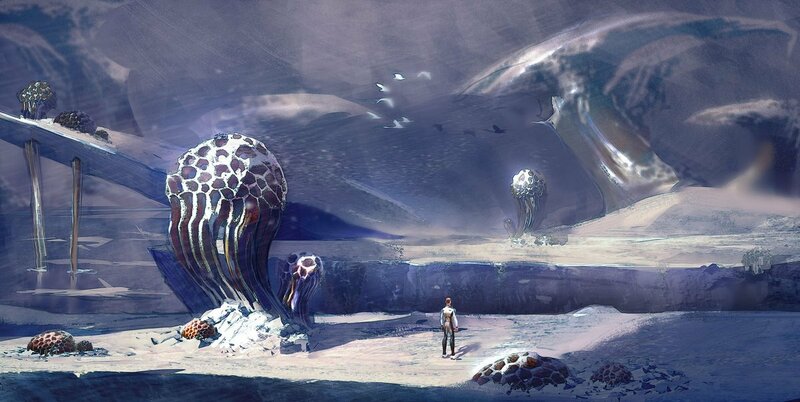 Alternatively, I could imagine an obvious dense field of them growing under the low ceiling of an ice-shelf. 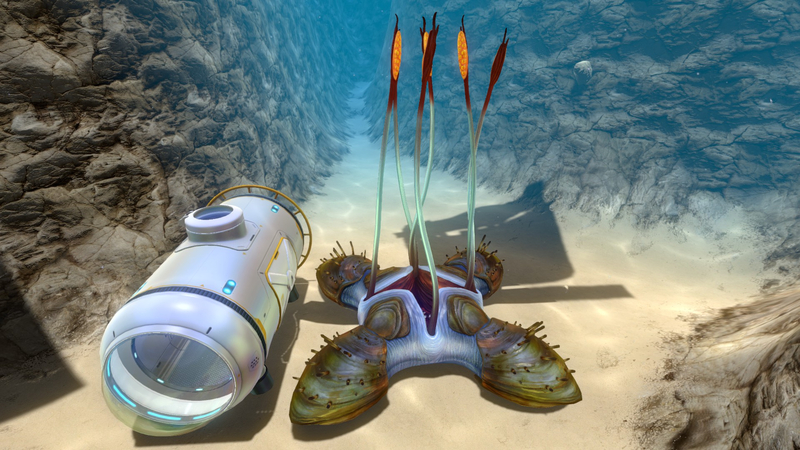 Assuming they're blind, navigating past them would be possible in a Seamoth by carefully avoiding collisions with tentacles. If placed at a chokepoint this could determine which kind of vehicles you could immediately take forward into the next biome. Nice. Hard to imagine them in the Arctic. Does anyone know if UWE intends to update content in the base game henceforth? Maybe a second expansion? Or maybe they're set for a non-Arctic part of the expansion? Lol, I can always recognise my own kind! Imagine an icy Lilypad Islands. Yeah I like em a lot, but I just can't picture them in an Arctic Biome though. I don't think this would be part of the expansion because it will be about the artic and I cannot picture them in the artic either but I still think it could be really awsome (in the artic or not)! Actually it would be nice to see them installed above the Dunes. 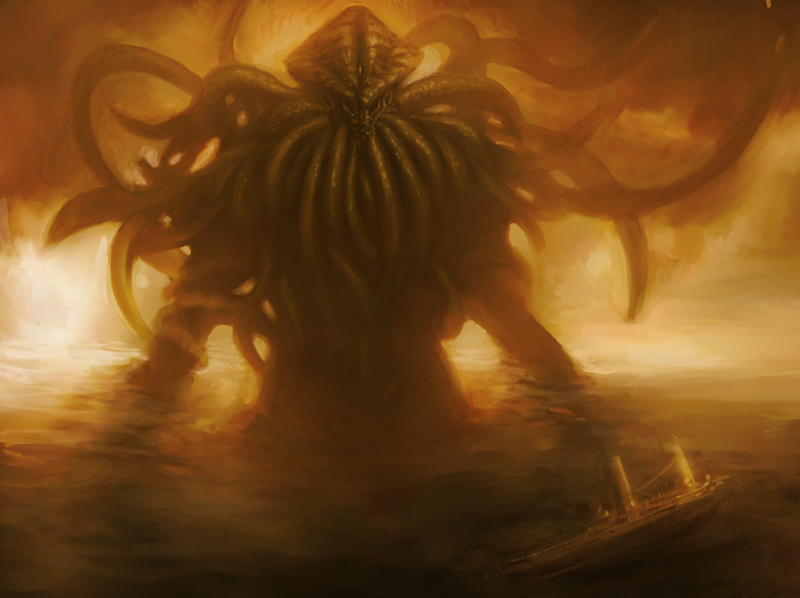 They'd fill out a very sparse biome and give you a platform to take a breather from your Reaper leviathan anxiety. But do you think anything lives up there on top of them? 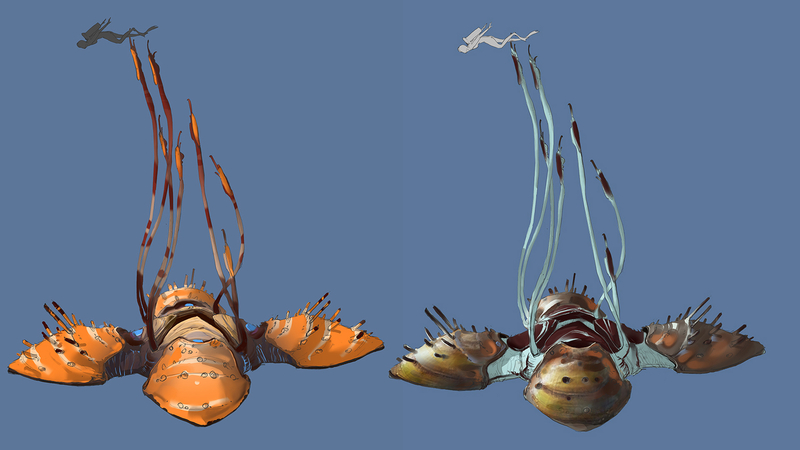 I imagined a troublesome 3m tall heron type creature who likes to peck curiously at your Seamoth canopy. IIRC, one of the devs said there would not be any more content additions to the basegame. This doesn’t mean the lily pads must be icy should they go in. *spoiler alert* In the end credits scene we see the Arctic is MASSIVE (as big as the current map) so we probably won’t get all of it. 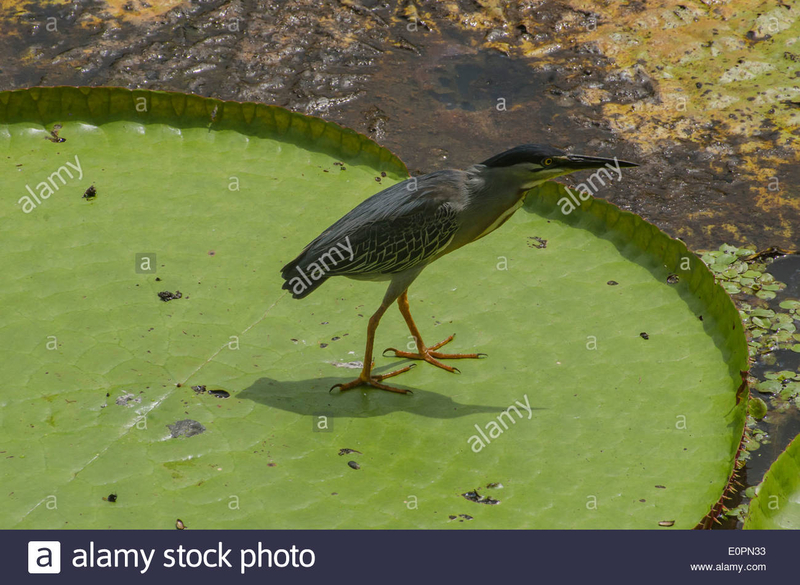 Should we get enough open ocean we could reasonably get a lily pad islands that’s cold, but there isn’t ice drifting about. 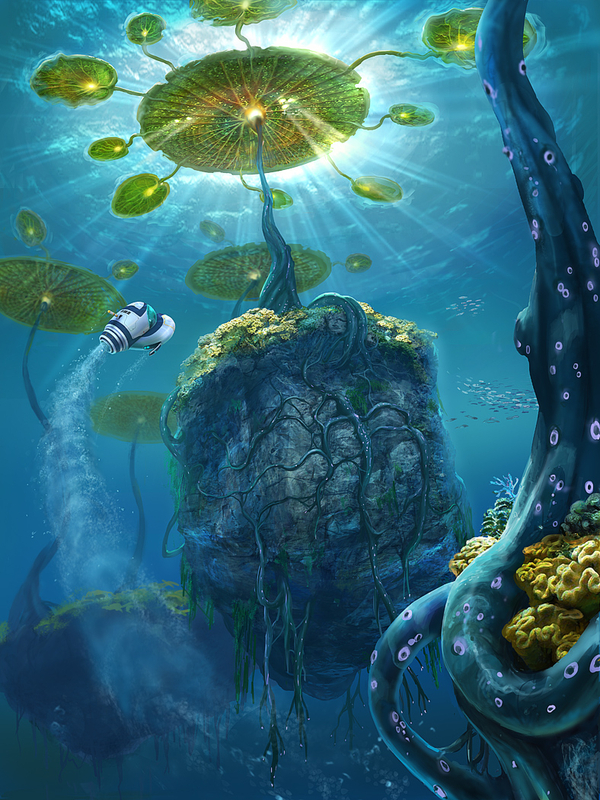 However, the idea of giant lily pads rooted to icebergs sounds REALLY COOL. Well that’s a given, but I’m glad the devs acknowledged their existence. It’s better than being relegated to one Early Access trailer and then being forgotten entirely. How about the Twisty Bridges though. Got any love for those? I thought maybe some transparent crystalline ice ones might look cool in the Arctic. Maybe crawling with little blobby slug things. When your char gets dehydrated she can just squeeze a refreshing slushy out of one of them. I hope the twisty bridges are extremely twisty. And don't turn out to be fossilized tentacles. Or maybe that would make more sense? Actually, I do hope that they turn out to be fossilized tentacles of some truly colossal creature - something that makes the creature in the lost river look like a mere rockgrub. Sure, the slugs could just be the beard-lice of some slumbering Lovecraftian nightmare. Too bad you started up that drill-arm! Another new concept just got released on discord. Looks like something out of FFXIV. I like it! Wow, that's gives a very alien feel! What are those red things then? Some kind of terrestrial giant tubeworm? Maybe in a light breeze their tentacles flow out to snare the odd passing skyray. Also seems like a lot more of the gameplay will take place out of the water. Thanks for the pic @Morph_Guy .